Tiny Talks New Music & Her Major Love For T.I. 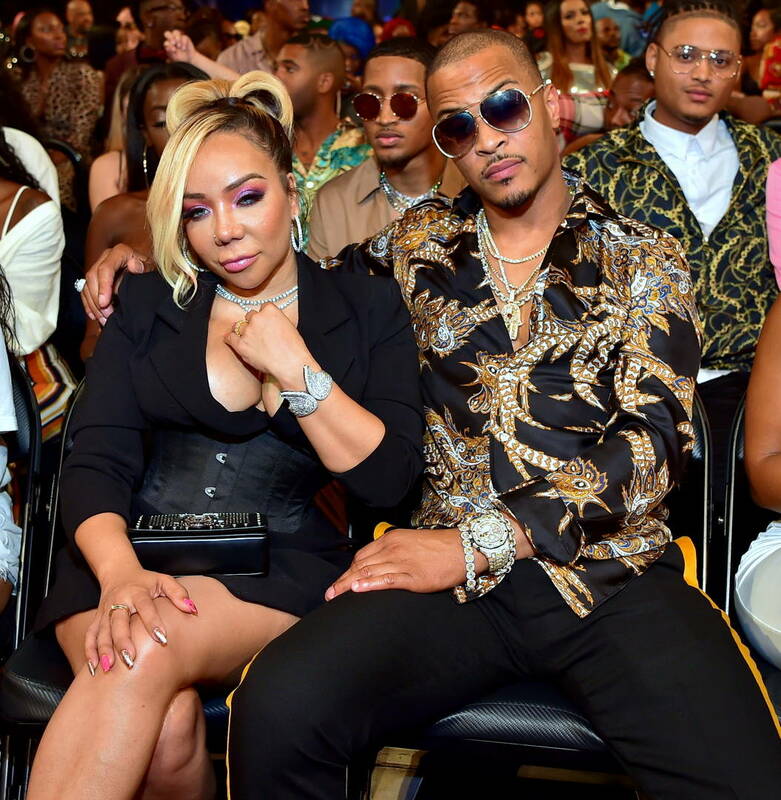 : He's "The Man Of My Dreams"
Tiny Harris and her family included are gearing up for the premiere of their reality show that debuts its season two today. While Tiny is surely excited to debut what her family’s been up to as of late – the good and the sad – she’s also opened up to The Hollywood Life about music she’s set t drop real soon. Tiny detailed to the publication how her new music will detail real like happenings as well her relationship.